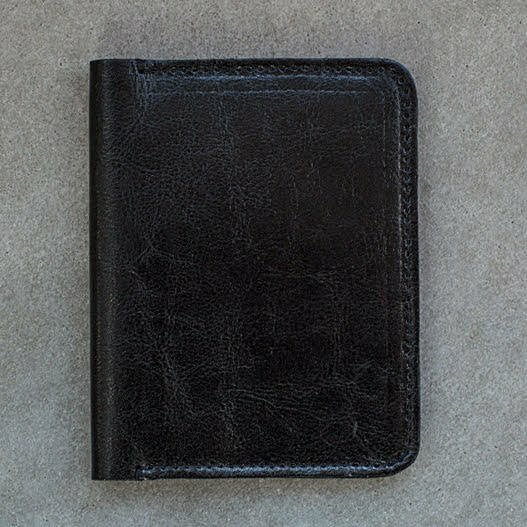 Stylish wallet is our answear to your specific needs! 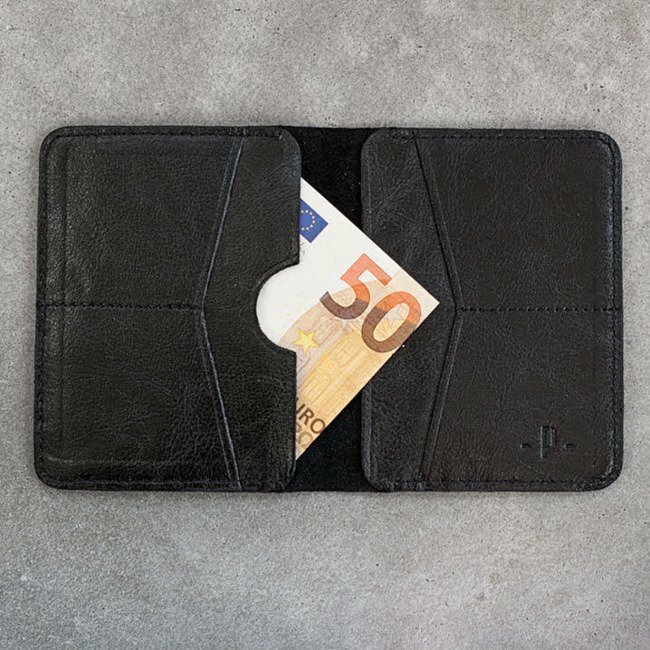 Modern and extremely slim wallet made of the highest quality Italian genuine leather. 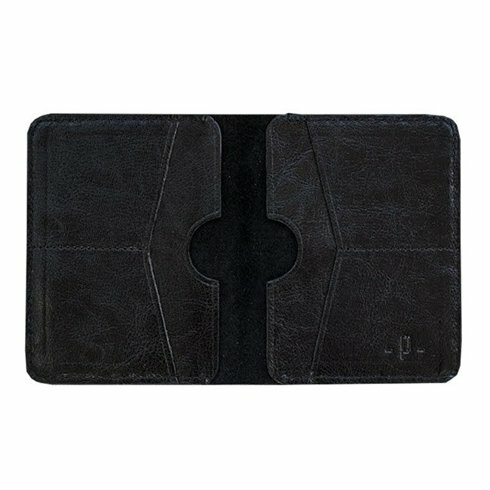 Simple design with no additional linings makes this accessory almost invisible when carried in trousers or jacket. Despite its small size, this wallet easily fits up to 8 credit cards, notes, ID and registration documents. Every wallet is packed in a secure and elegant box. 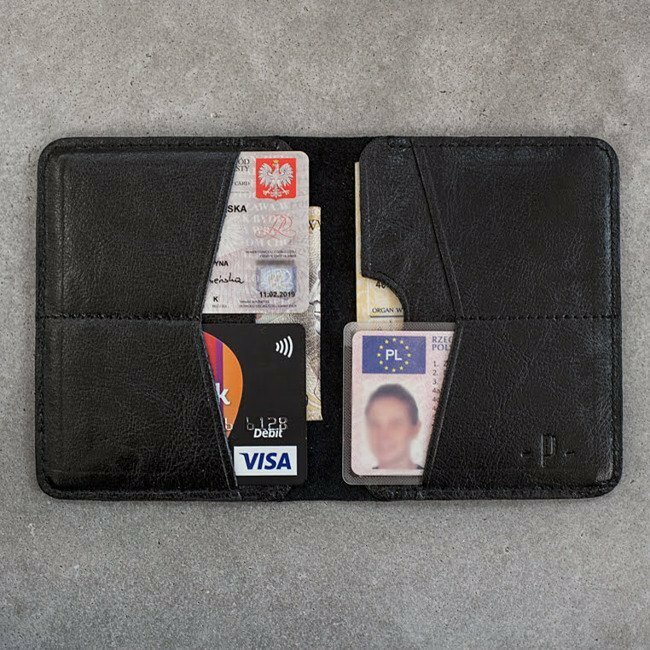 space for up to 8 credit cards. 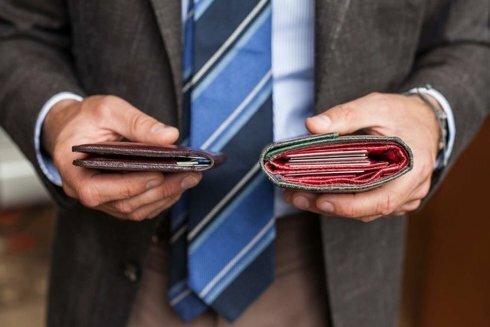 On the left, a new wallet with coin pocket, on the right the pocket wallet with 7 cards / $ / business cards inside. 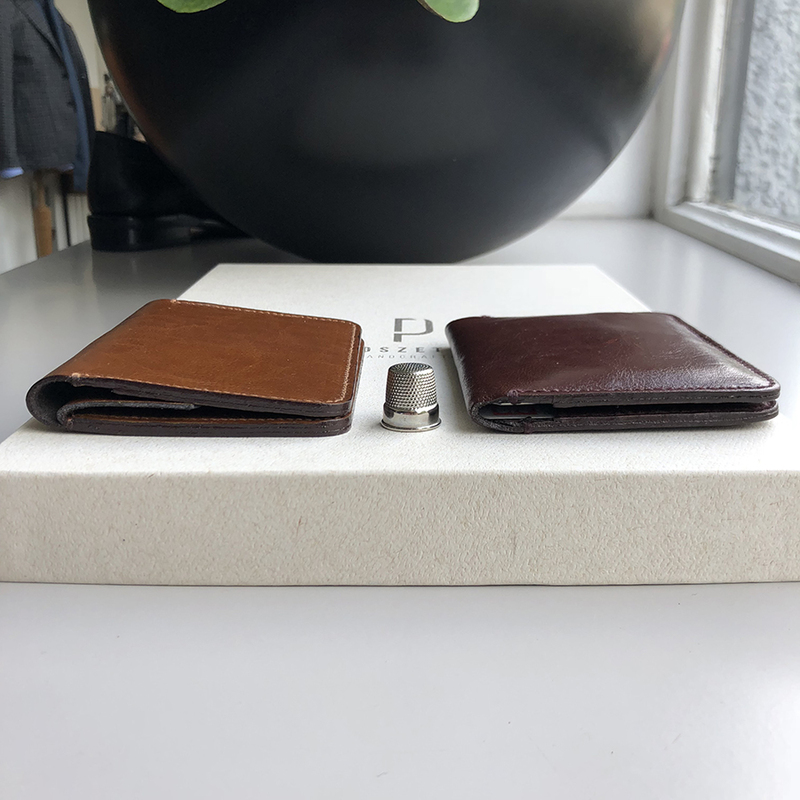 To compare the thimble. 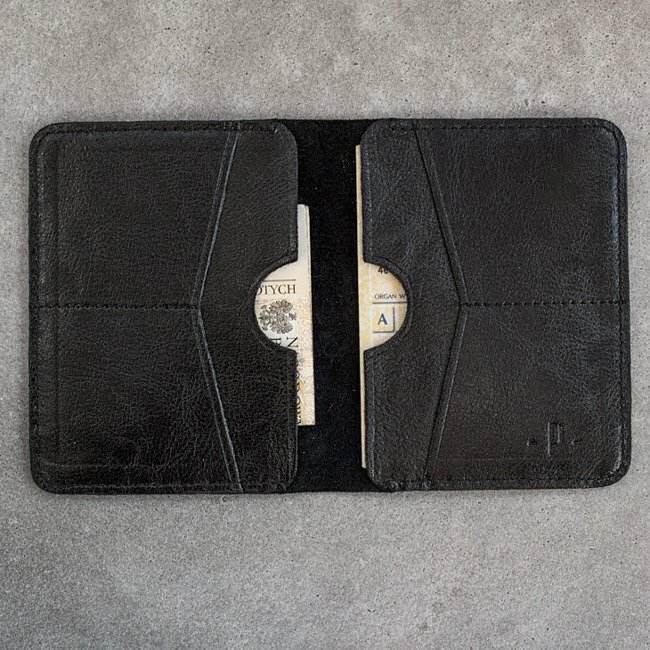 The height of the wallets is about 1.5 cm.